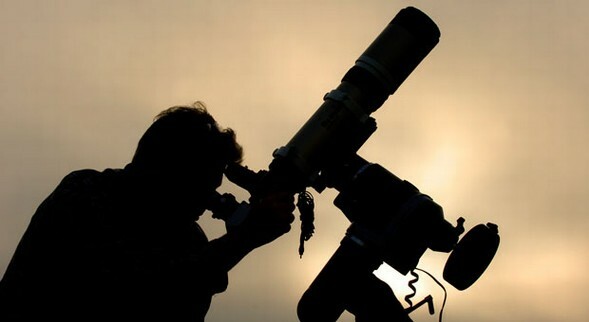 The Star Parties are held bi annually at the Park, attracting hundreds of professional and amateur stargazers together with local residents, wanting to take advantage of the clear skies over Kelling Heath. The event includes a variety of informative talks from leading academics in the field of astronomy, as well as the rare opportunity to enjoy the unspoilt views of the night sky. All 300 camping and touring pitches on the 250 acre Park have been fully booked for the event for some time and some of the luxury holiday homes and woodland lodges have also been booked by Star Party-goers. Amateur stargazers and members of the public will enjoy some of the best celestial views in England during the event which sees the natural marriage between stargazing and Kelling Heath; a holiday park which provides back to nature relaxing breaks for a holiday in harmony with nature on the north Norfolk coast. As well as deep dark skies and uninterrupted stargazing, guests can enjoy relevant exhibitions and trade stands on Park, along with the chance to pick up second-hand bargains at the ‘Astro Boot’. “The large numbers of guests that attend the star walks we offer as part of our seasonal activity programme are testament to the quality of the night skies we enjoy here” said Mr. Durrant. Members of the public who wish to experience the event are welcome and should call at Kelling Heath Reception for information on arrival.